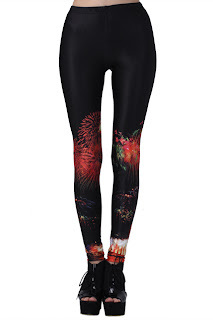 You may find that ROMWE have many leggings promotions recently, it is because they have designed so many new series. 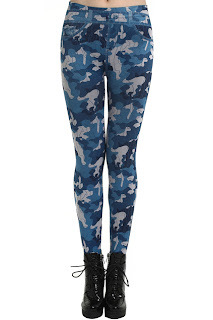 Who wouldn't like Romwe's “baby” - the leggings. 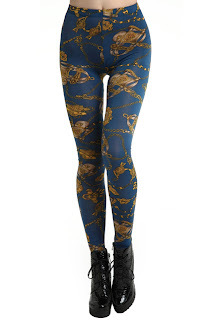 I always get excited whenever a new leggings come online! And I'm sure you do, too! 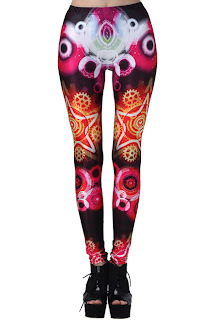 So many customers like their legging designs and I can attest how great their leggings are (review here). 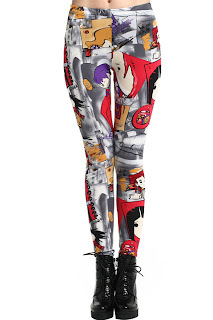 To thank all of us, the new legging designs are on the list of Flash Sale as well. How cool is that? I have a serious weakness for leggings, so naturally, I'm kind of obsessed with this post! Great suggestions.